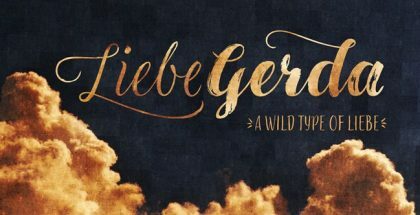 Lager typeface is a contemporary font family that is characteristic with its amiable plump letterforms. This script has a pronounced handwritten vintage appearance and it can’t be any other way as it is inspired by the American commercial lettering of the mid XXth century. In fact, this style is so popular that it is still an object of admiration and imitation. However, this time Emil Karl Bertell and Teo Tuominen – the font’s designers, offer a version that is a great addition to everything we have seen so far on that matter. What makes this typeface unique, apart from its great look, is a great feature that the designers used – Intelligent Swash. As the swashes are perhaps the most prominent point of the Lager typeface, this feature stretches and grows them automatically depending on the letters chosen. But that is not all as Lager font’s designers provided a lot more like different stylistic alternates and ligatures. This gives plenty of choices to the users and helps them work with no significant effort. 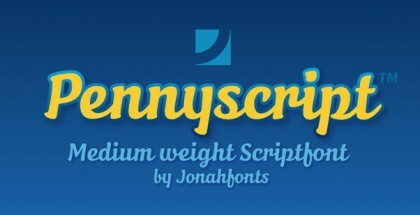 With this script a lot of unique projects could be realized especially when it comes to commercials, sports related items, labels, sign painting and plenty more. Lager typeface consists of 5 different weights – Regular, Medium, Bold, Extra Bold and Black. Added to this variety are two sets of exceptional numerals and small caps that make sure that the users will achieve even greater results. Get Lager typeface and work effortlessly!